Ready yourselves, Parkites. The Utah Legislature will be back in session on Monday. There are, of course, much more exciting things for folks here to fill their time with at the moment. But as we’re soaking up the Sundance and Slamdance film festivals and looking forward to the upcoming FIS World Championships — not to mention enjoying a bountiful ski season — we must keep our eye on Salt Lake City. Over the next seven weeks, legislators will be crafting laws that will shape our state and our community. And with the federal government in such disarray the work done on Utah’s Capitol Hill takes on even greater importance. That’s why we’re looking for lawmakers to put aside partisan differences and work together on a range of issues. Important topics they’ll need to tackle this year include improving our air quality and combating climate change, providing adequate funding for our schools and prudently managing a large revenue surplus. Just as important as what lawmakers do will be what they don’t. Residents here are urging them to let a plan from Sen. Allen Christensen — who represents a sizable chunk of northern Summit County — to meddle with the full Medicaid expansion Utah voters approved in November wither on the vine. The same goes for a harmful and hateful proposal from Rep. Merrill Nelson, R-Grantsville, to prohibit people from changing the gender identity listed on their birth certificates. Throughout the session, there will be dozens of other important matters — some anticipated, some not — that will come before the Legislature. And while lawmakers have a responsibility to act in good faith, regular Utahns play an important role in ensuring they do so. 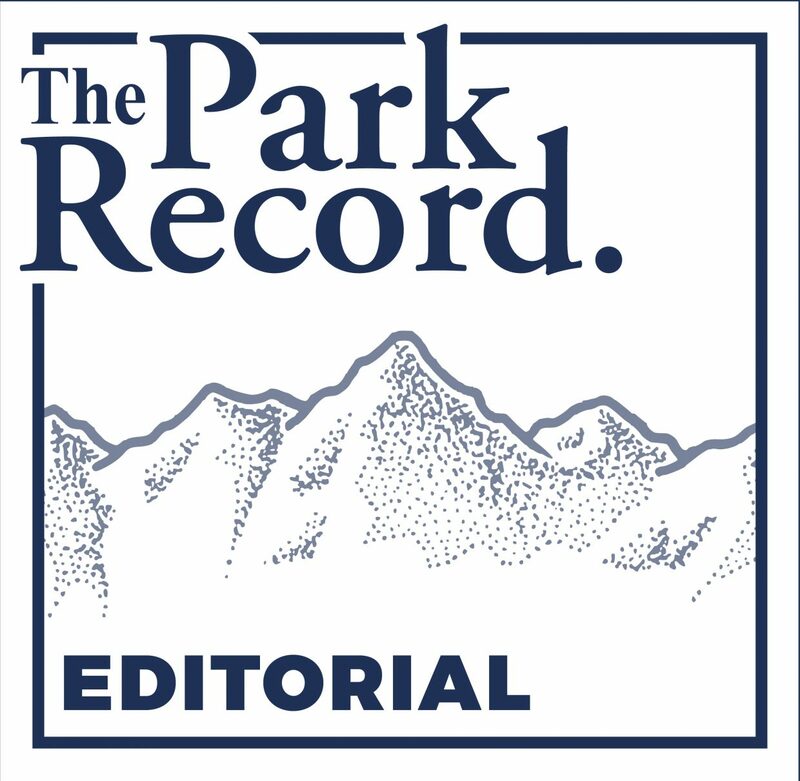 The majority of legislators, including most of the ones who represent Summit County, care what their constituents think and are responsive to their concerns. By picking up a telephone, residents can have a tangible impact on the legislative process. People in Summit County should be quick to wield that power. While we have plenty of other events to occupy our attention in the coming weeks, it’s difficult to overstate the importance of what will happen in Salt Lake over the next seven weeks. Information about the 2019 session of the Utah Legislature, including a searchable database of bills, is available at le.utah.gov. Summit County’s representatives can be contacted at these phone numbers: Rep. Tim Quinn, 435-709-2854; Rep. Logan Wilde, 385-290-7769; Rep. Brian King, 801-560-0769; Sen. Allen Christensen, 801-782-5600; Sen. Ronald Winterton, 435-299-8531.